David M. Knox, 78, of Brannon Lane, Lewistown, went to be with the Lord on Wednesday, Aug. 29, 2018, at his home. Born April 11, 1940, in Granville, he was a son of the late John C. and Janet M. (Harrington) Knox and Tessie F. (Ritchey) Knox. His wife, Anita (Varner) Knox, whom he married on March 4, 1962, preceded him in death on Dec. 12, 2012. Surviving are: three daughters, Janet F. Schneider, of Newington, Conn., Christina K. Shimp and husband, Jeffrey, of Kingston, Julie E. Zinn and husband, Thomas, of Hershey; six grandchildren, Jordan, Benjamin, John, Aaron, David and Nina. He was predeceased by three siblings, Robert Knox, Ottlie Morrison and John ‘Jack’ Knox. A general contractor and land developer, he was also co-owner of the Locust Campground in Lewistown. 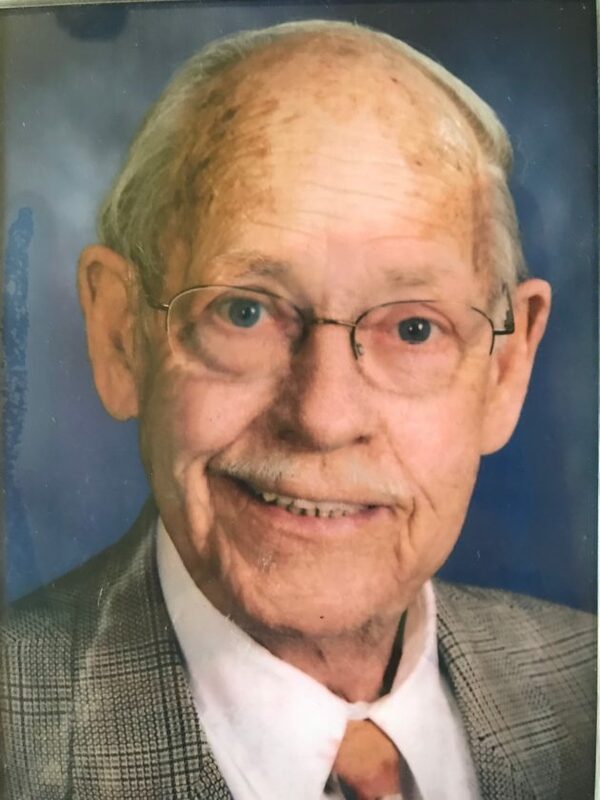 He was a member of the Granville United Methodist Church, the Mifflin County Historical Society, the Lewistown Rotary, the Juniata River Valley Chamber of Commerce, the Mifflin County Community Chorus, the Blue Juniata Barbershop Chorus, and the Tailgate Troubadours. A storyteller, a “mover and shaker,” an incredible singer, papa, dad, brother, husband and friend, Dave was thoughtful, loyal, supportive and wise. He was a faithful servant to family, church, friends and his community. To his daughters, he was a true hero. He lived life to the fullest everyday until his last. His stories and sayings will remain a vital part of our lives and we will continue to relive wonderful memories and embrace him in our hearts. A funeral service will be held at 12 p.m. on Saturday, Sept. 1, 2018, at the Granville United Methodist Church, 1346 North River Road, Granville, with Pastor G. Edward Corcelius officiating. Interment will be in Mattawana Cemetery, McVeytown. Friends may call from 10 a.m. until the time of service Saturday at the church. Memorial contributions may be made to the Granville U.M. Church, P.O. Box 142, Granville, PA 17029.